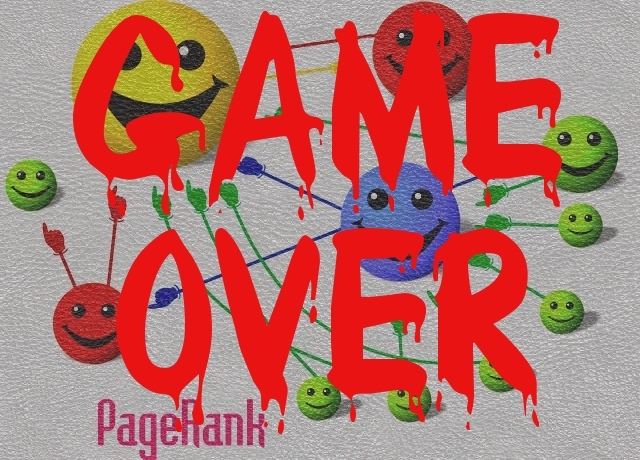 PUBLIC SERVICE ANNOUNCEMENT: PageRank is finished. You heard it here first, maybe? important. Fortunately, there are plenty of other ways to get the information. surely become the new industry-standard – if it isn’t already. 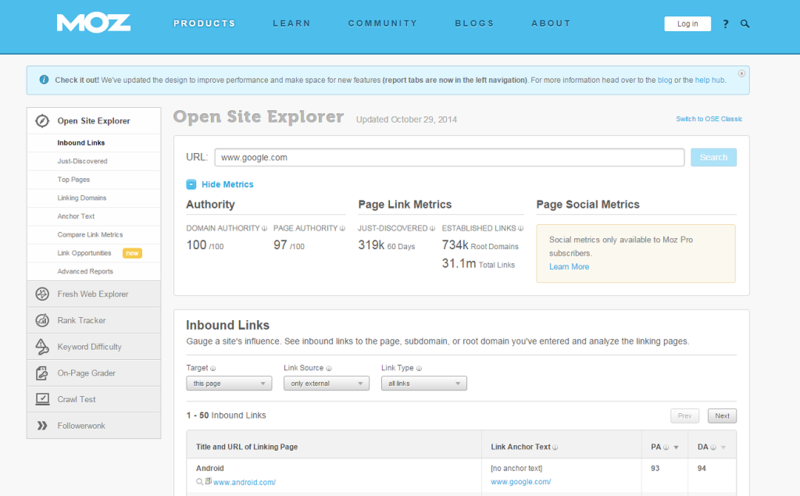 and Page Authority (PA), along with plenty of useful page link and social data. 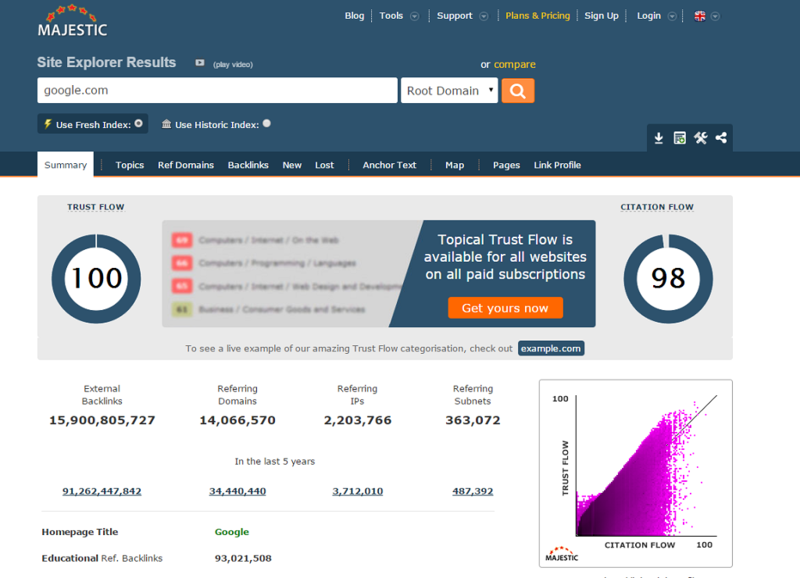 Authority of 1-100 rather than Google’s 1-10.
comprehensive. For the record, Citation Flow acts as PageRank. blog post does a good job of explaining. 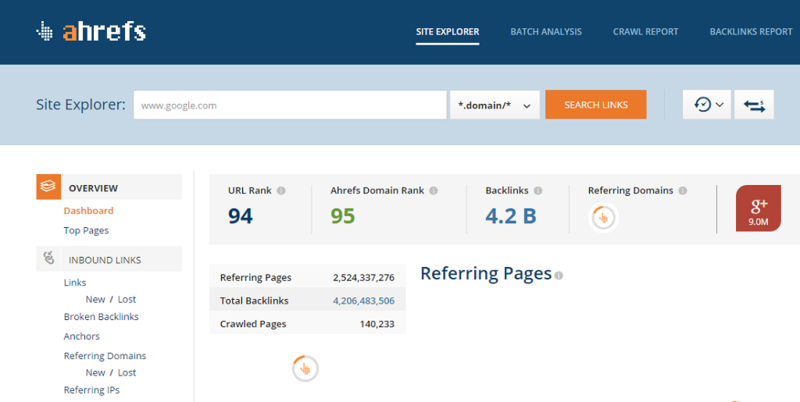 Explorer, reports are not divisible by 10 to find the PageRank. Yeah, you don’t want to be stuck there.